justClickprint Online Print Publishing & Graphics Shopping Center - » Drawstring Bag var admin_url = "http://www.justclickprintonline.com/wp-admin/"
A custom drawstring bag with a logo on it has such an inexpensive price tag they’re hard to pass up. Great for use at gym, schools, trade shows and events. 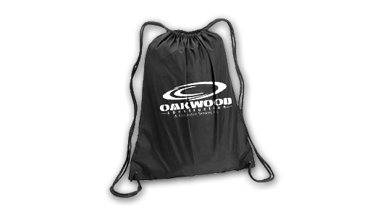 These drawstring bags are a hot product in high demand.